ISS is a global company. 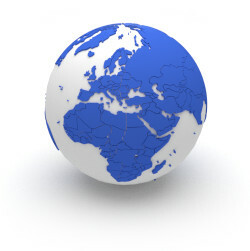 We work with clients in every region, supplying vital safety labeling equipment and supplies to every industry. 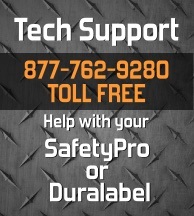 SafetyPro has been tested everywhere from the clean-room manufacturing control floor to the grimy oil rig. Please feel free to contact ISS concerning sales in your country or region. We have regional representitives and distributors to make purchasing and support easier. Because of these local distribution points, you may be able to get a better price on your SafetyPro purchase by buying through one of our authorized global distributors.